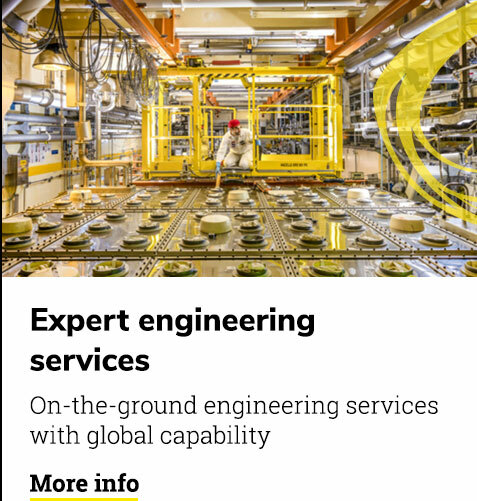 Specialist consultants and engineers for the UK nuclear industry with access to global nuclear fuel cycle expertise. 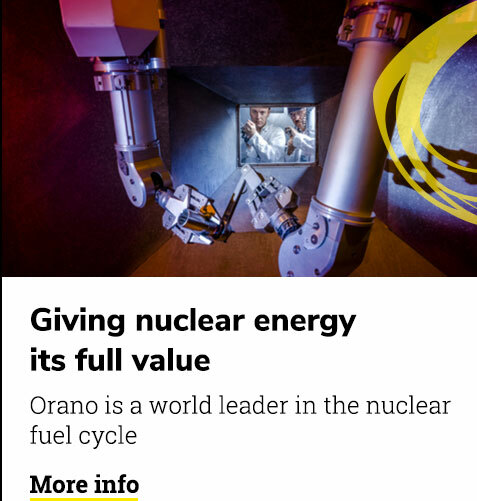 Orano Projects Limited works with some of the nuclear industry’s most complex and challenging nuclear projects; combining extensive industry experience with the technical expertise of its multi-disciplined teams of consultants and engineers. Offering a full spectrum of services to the highest standards of safety and regulatory satisfaction, Orano Projects Limited supports work at every stage of the nuclear lifecycle; from new construction, through to continued operations and final decommissioning. 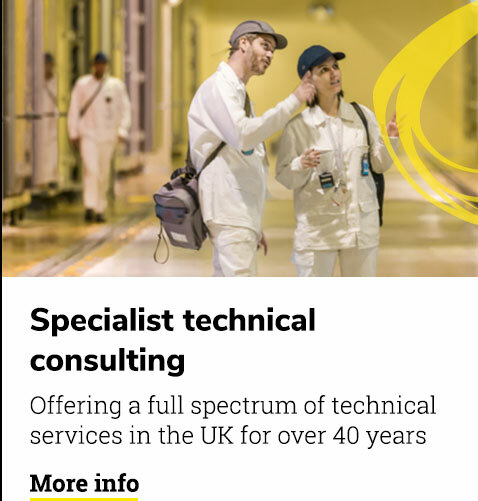 Providing a full range of specialist safety case, consulting and engineering services, the company has local, expert teams on the ground in the UK, with a SQEP resource pool of around 100 technical staff. At Orano Projects Limited, our clients are our number one priority and we are committed to providing a professional service to the highest standards of quality. 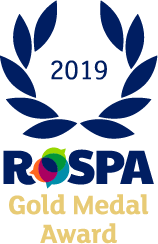 We are a friendly company, place great emphasis on our working relationships and recognise the importance of partnering in our work. Fully owned by the international Orano group, Orano Projects Limited combines an on-the-ground UK resource with the global track record of its parent.